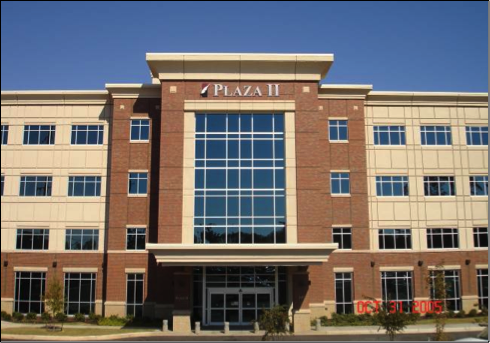 Plaza II is a build-to-suit, class “A”, medical office building development that comprises 55,000 square feet on 4 floors. 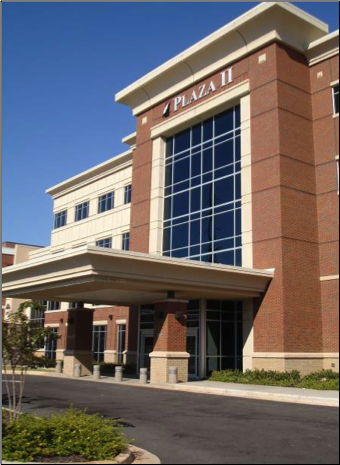 This state-of-art building is connected to Decatur General Hospital on 3 floors. The medical office building is designed to provide accessibility for the patients and physicians, with three stair cases, two elevators and three corridors to the hospital. 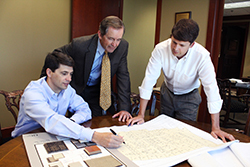 The development team also consists of Fite Building Company as the general contractor and Chapman & Sisson as the project architect. INKANA Development provides property / asset management and leasing services for the building. 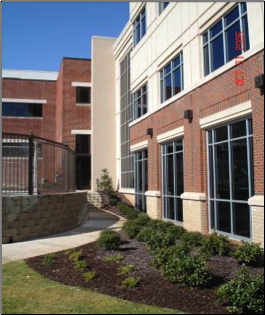 The project also won the Associated Builders and Contractors, Inc., “Excellence in Construction Award” for North Alabama.